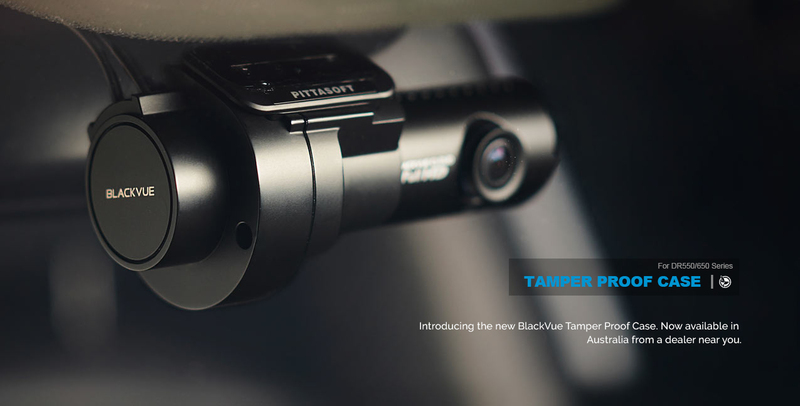 Why use a tamper-proof case? 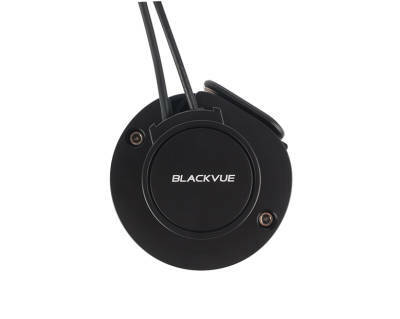 The BlackVue Tamper Proof Case is essential if you are needing to protect the recorded video data captured by the dash cam. 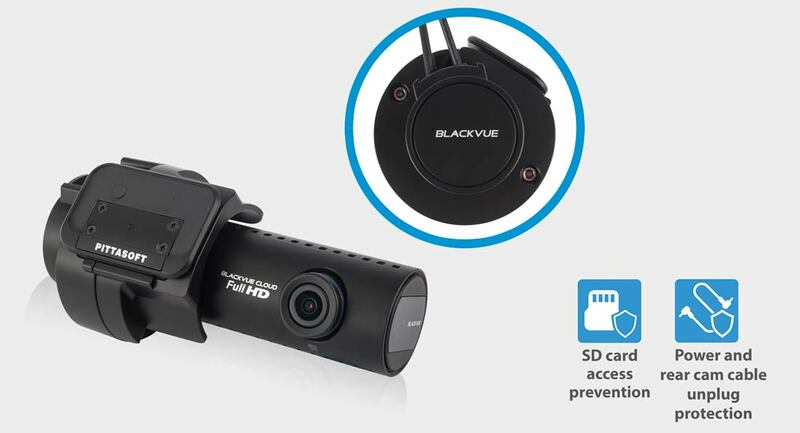 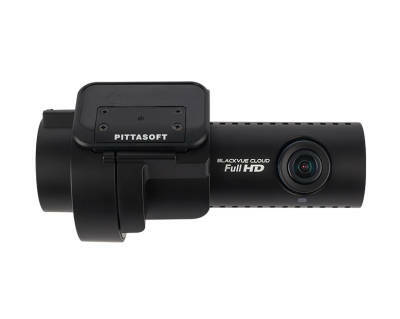 If you are running a commercial fleet of cameras, and the drivers are not permitted to remove footage from the camera, it is important to consider this product to prevent unauthorised SD card access. 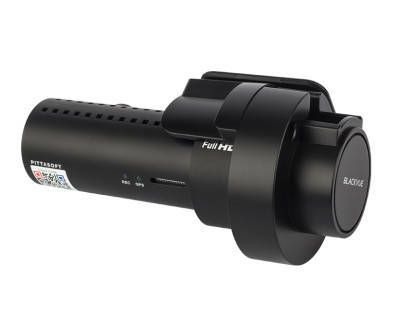 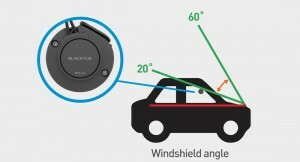 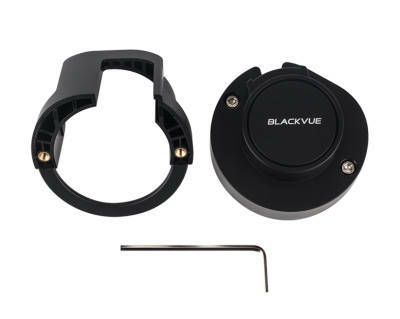 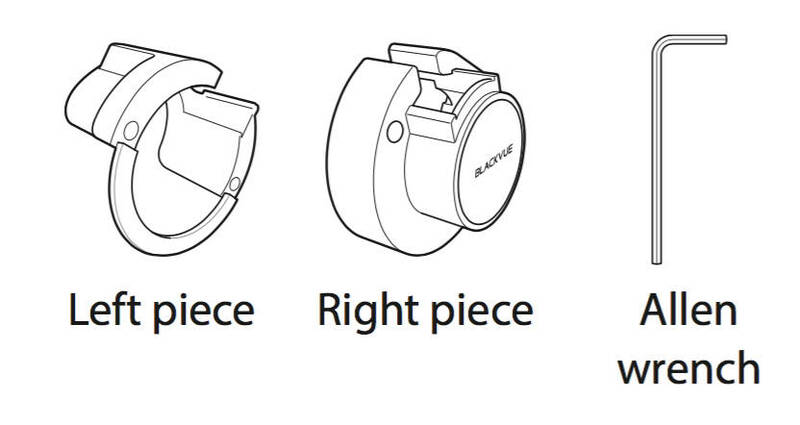 The BlackVue Tamper Proof Case includes a Allen key to operate the device, and comes in two parts. 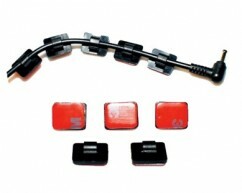 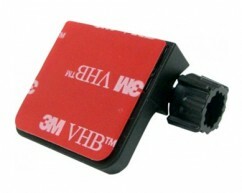 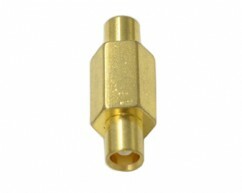 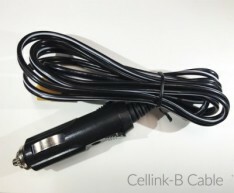 BTC-1A: Regular type suitable for sedans, SUVs, sports cars, etc. 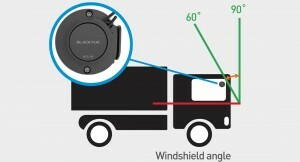 BTC-1B: Vertical windshield type suitable for trucks, buses, vans, etc.